So much of life happens unexpectedly. We often make decisions without really thinking about the potential consequences and react to situations in the heat of the moment. This risky combination of actions and consequences can make life really challenging at times for all of us. And while some aspects can be prevented, too often one bad mistake can create a snowball effect of misfortune and difficulty. One common example of this can be DUI arrests. For many first time offenders, the decision to get behind the wheel of a vehicle after drinking is not a deliberately planned choice to be reckless, but rather the result of clouded judgment and poor reasoning in a vulnerable state. If this sounds familiar to you, you’re not alone. According to the Ohio State Highway Patrol (OSHP) statistics, there were over 23,000 OVI/DUI arrests made in 2012 alone throughout the state. As a Toledo criminal attorney, I understand everyone is just one decision away from an OVI/DUI arrest. I’m not here to judge you, or to make you feel any more guilt about the choices you’ve made. But, I am here to help you understand your legal rights throughout the process and make sure that no one takes advantage of you during a confusing, stressful, and vulnerable time. Driving Under the Influence is a serious act that has serious consequences. There is no getting around that. But, you do have the legal right to be treated fairly and justly by police and the courts. 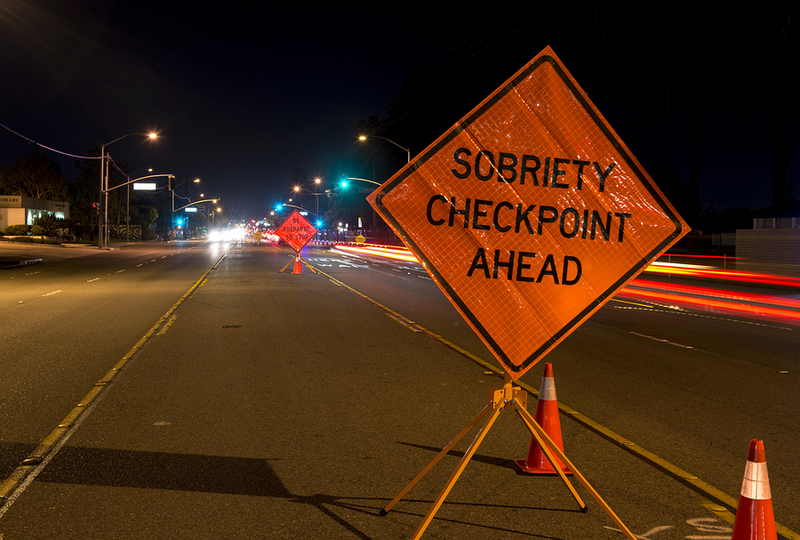 If you’ve recently been arrested for Driving Under the Influence (DUI) or Operating a Vehicle Under the Influence (OVI), you may be wondering what you should do next. Because each case is unique, don’t compare your DUI arrest to that of a friend’s. But, there are a few common steps that everyone should follow throughout the process. Seek legal counsel. You attorney will look for any human errors, faulty breath/blood test equipment, and personal testimony regarding your DUI arrest. Were legal procedures followed correctly? You want to receive the best possible outcome for your case, and an experienced DUI attorney who understands the laws in Ohio can help with that. Attend your court date. Don’t forget about this date. It’s likely that your scheduled court date will be sometime within 30 days of the date of your arrest. This is your opportunity to show the judge that you take your responsibilities seriously and that you want to make positive life choices in the future. Accept your punishment. This last one may be a challenging one to stomach. But, it’s important that you accept the consequences and follow through with the court’s expectations. Your attorney will work to get you an outcome that is fair and reasonable. 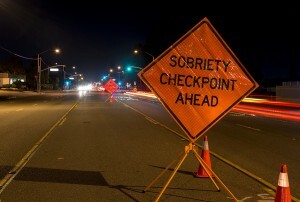 Are you looking for professional legal help to help you deal with your DUI arrest? As a criminal defense attorney serving the Greater Toledo area, I have the experience and understanding you’re looking for to help you work through a frustrating situation with the law. Simply call my law office today at 419-243-3922 to schedule a free, confidential consultation and we can get started with the process of putting your DUI arrest behind you.